Free sanitary products are available at Young Hackney’s Youth Hubs this summer for anyone struggling to access them. Just ask a member of staff for the red box and then take what you need to get through your period. The boxes are usually provided to local schools and colleges (look out for the posters when term starts in September!) but, over the summer, they will be available at Forest Road Youth Hub, the Edge, Stoke Newington Youth Hub and the Concorde Centre. There are also red boxes in five of our local libraries (Stoke Newington, Stamford Hill, Dalston, Clapton and Homerton) for the holidays. 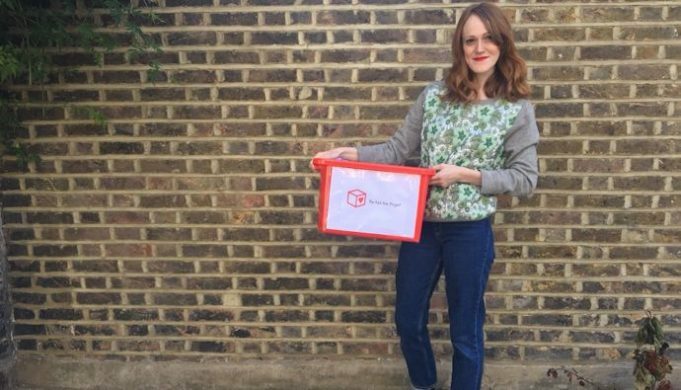 Check out the Red Box Project’s Hackney North project on Facebook, Twitter or Instagram for more details.